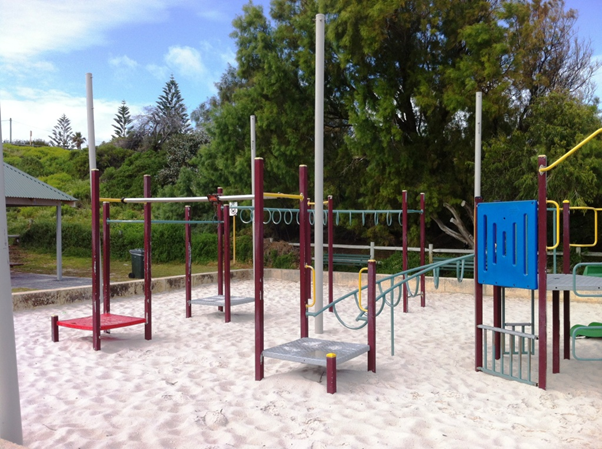 Sunstate Sands’ Soft Fall Sand is specifically manufactured for use in playgrounds and has been certified to meet the Australian Standard for Playground Undersurfacing Material AS4422:1996 (to a maximum fall height of 3 metres). The unique sand consists of a range of sand particle sizes that allow it to ‘give’ upon impact – yet still retain all the great characteristics that make up a playful medium. This cushioning effect helps break the impact of a fall when children jump from swings or playsets and allows you to produce a playground environment that allows kids to be kids!